Harvest at Glen Carlou is very hands-on. Many of our 35 vineyard and cellar team members have been with us for an extraordinary number of years. They understand the lay of the land and the development of the vines throughout the seasons. They know how to work their way through a vineyard when the grapes are at optimal ripeness. Autumn is one of the most abundant seasons with a wonderful spread of vegetables. 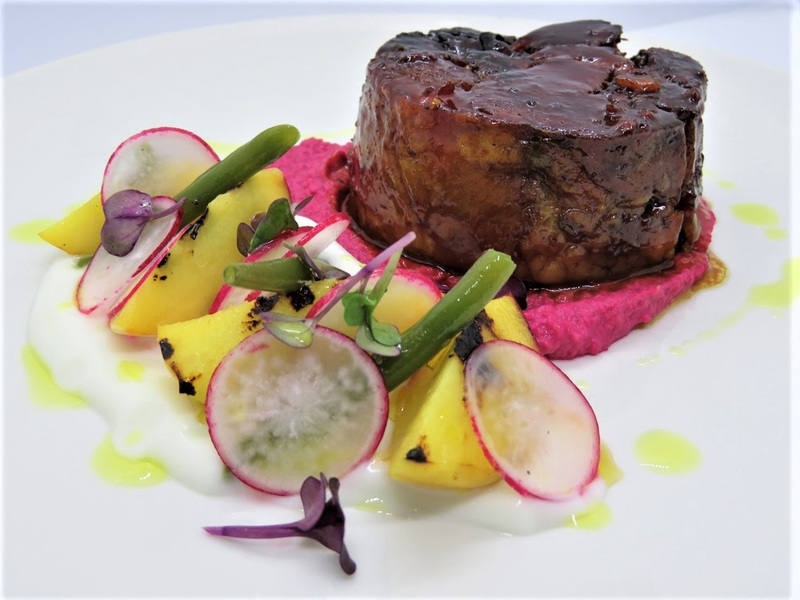 Inspired by the umami notes of aubergines and mushrooms, the vibrancy of young beets and peas and the pure decadence of ripe figs, Executive Chef Johan Stander has once again created a delicious new menu. Wildlife conservation is something we are very passionate about and we believe that it is our responsibility to conserve this treasure for future generations. 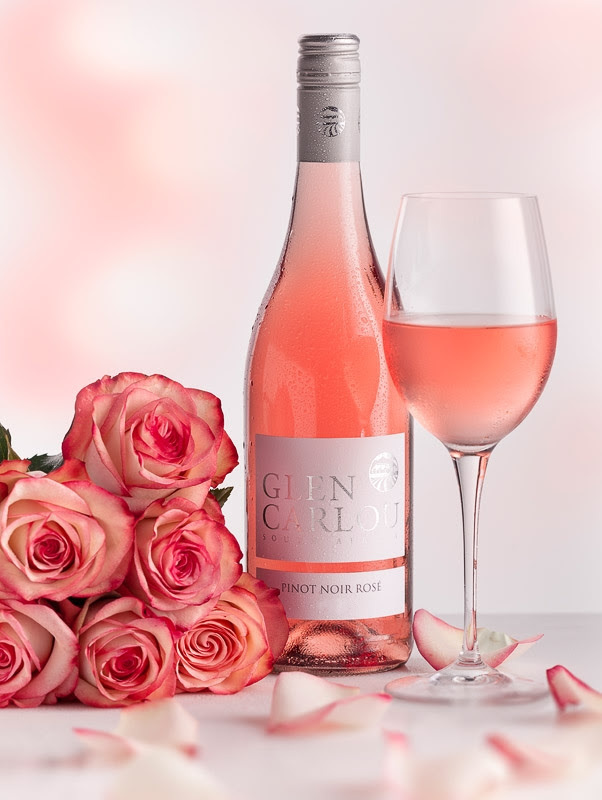 Le Creuset and Lindt are synonymous with quality and excellence – two key traits defining the Glen Carlou winemaking approach and evident in the delicate pink Pinot Noir Rosé. Buy a box of Rosés for someone special or treat yourself to an easy drinking wine – perfect for sharing with friends, enjoying over lazy lunches or sipping at sunset. 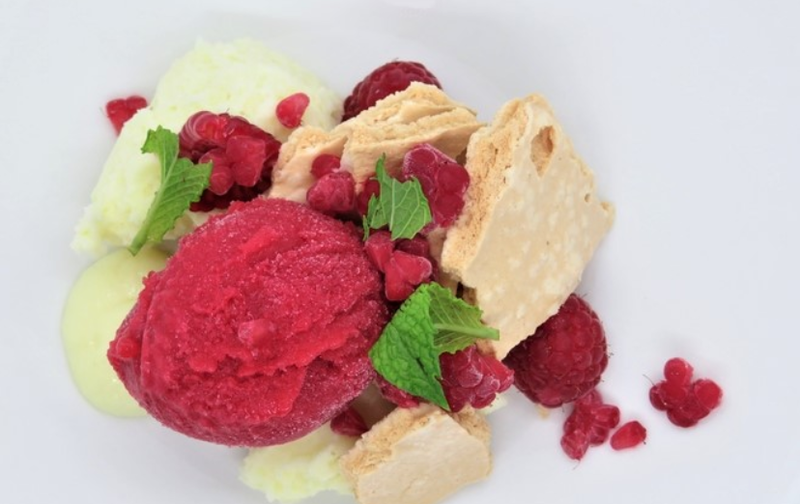 Chef Johan Stander from Glen Carlou shares one of his favourite desserts – a vibrant and tantalising berry sorbet. This sorbet is not only easy to make but is also a no-guilt treat for all still trying to respect their new year resolutions. 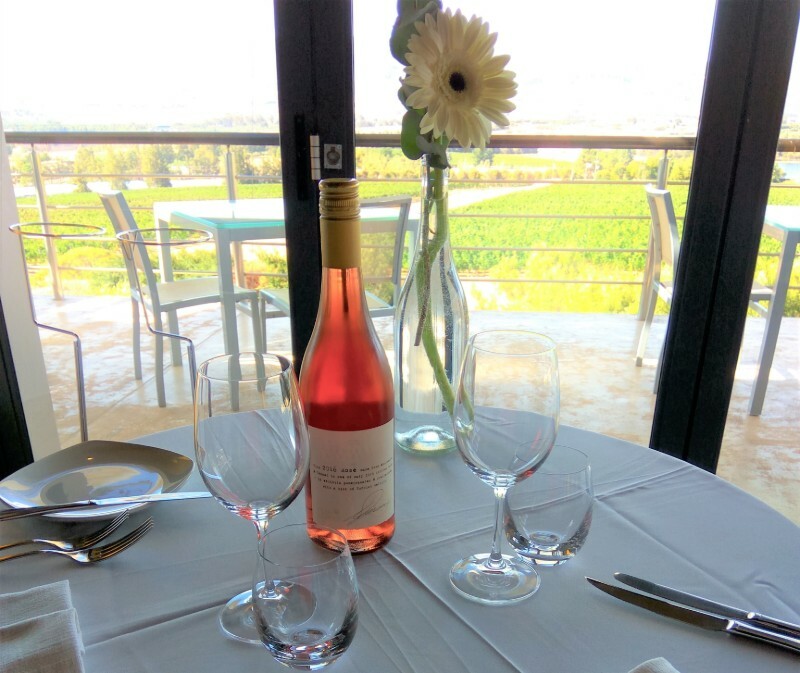 Delight in a beautiful evening at the Restaurant @ Glen Carlou as the sun sets over the vineyards, a violin playing in the background and a glass of wine in hand. 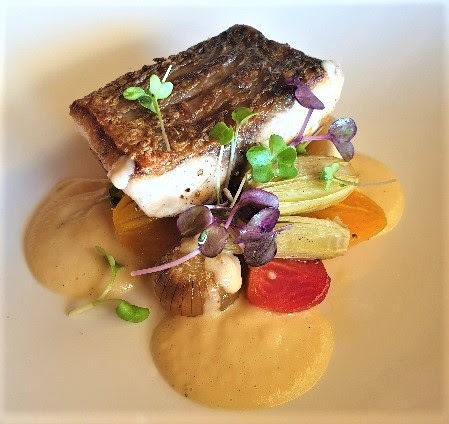 Warm weather, late sunsets and sunny days offer the prospect to be enchanted by an array of beautiful fresh produce and inspired new flavours. 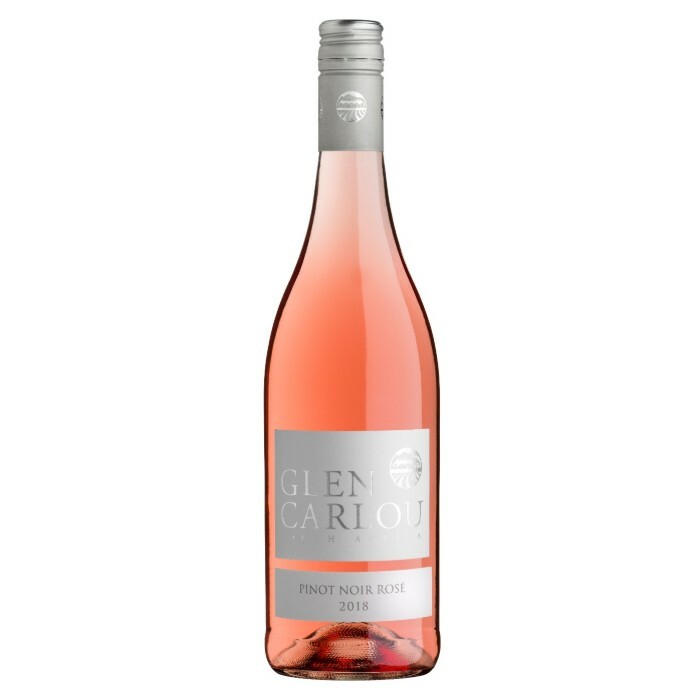 An exciting addition to the Glen Carlou brand portfolio for 2018 – the release of The Glen Carlou Collection Wines. 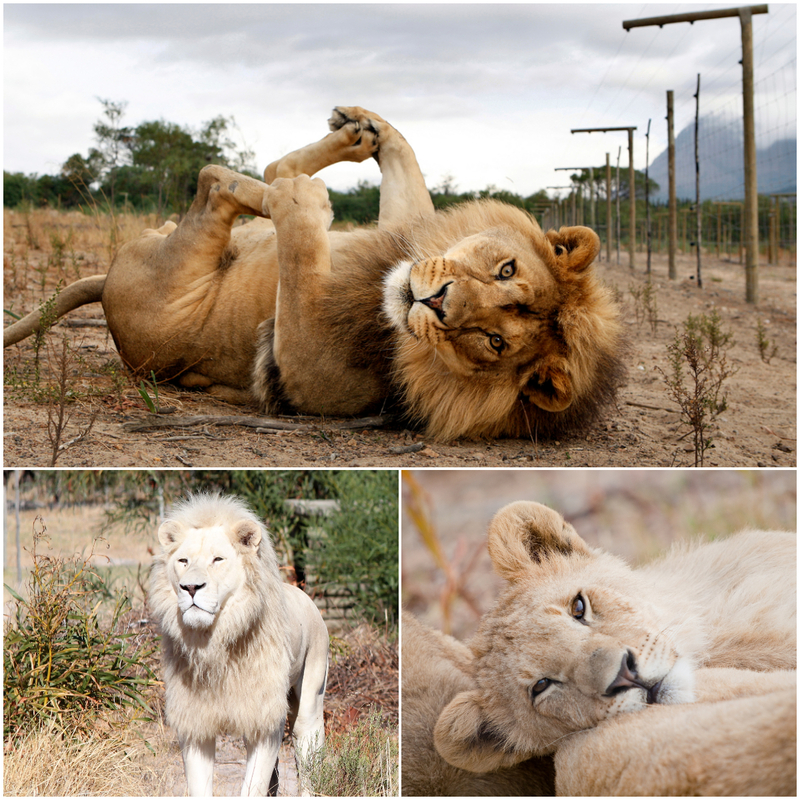 A warm welcome to Glen Carlou, situated in the heart of South Africa’s scenic Paarl Valley. The warm, dry summers and cold, wet winters of this area combine with an exciting variety of slopes and the riches of our soils to create unique winegrowing conditions. Glen Carlou was established in 1985 and since 2003 has been successfully owned and run by Hess Family Estates. To harness our farm’s vast winegrowing potential, our vines are meticulously selected in terms of rootstock and clone, while every variety is carefully chosen for its compatibility to the terroir. Yields are kept rigorously low, ensuring that nature’s gifts are distilled in the flavourful grapes that we harvest. 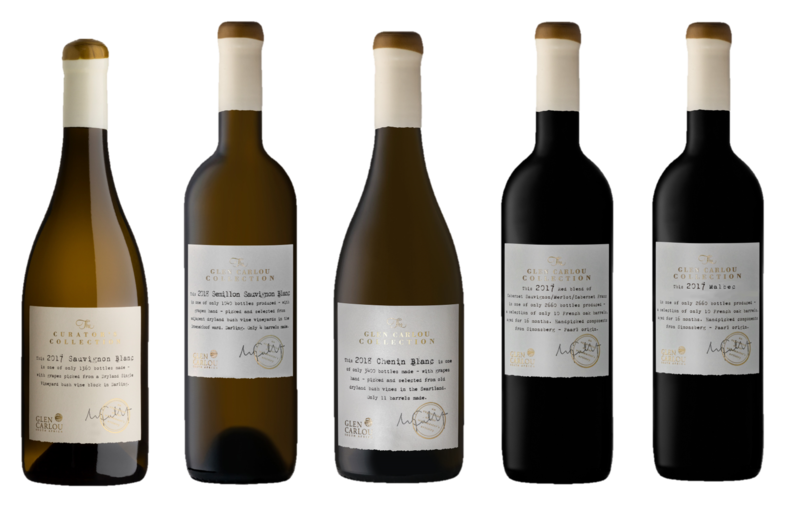 And in the cellar our winemaker Arco Laarman and his team join forces with nature to create three distinctive wine ranges.